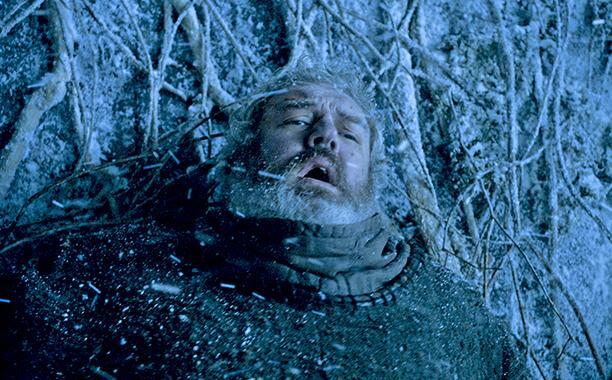 Of all the deaths Game of Thrones has thrown our way, we can all safely say it was Hodor’s final scene that really messed with us. The horrible scene of his death was combined with the tragic realisation that his whole life was always destined to end in that painful way. Just re-watching it for this article has brought a tear to my eye. 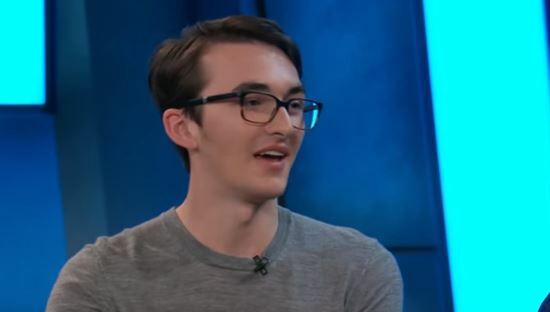 And the pain was also felt by the actors in the scene, especially Isaac Hempstead Wright, who plays Bran. He revealed this pain on a special Conan episode dedicated to Game of Thrones. 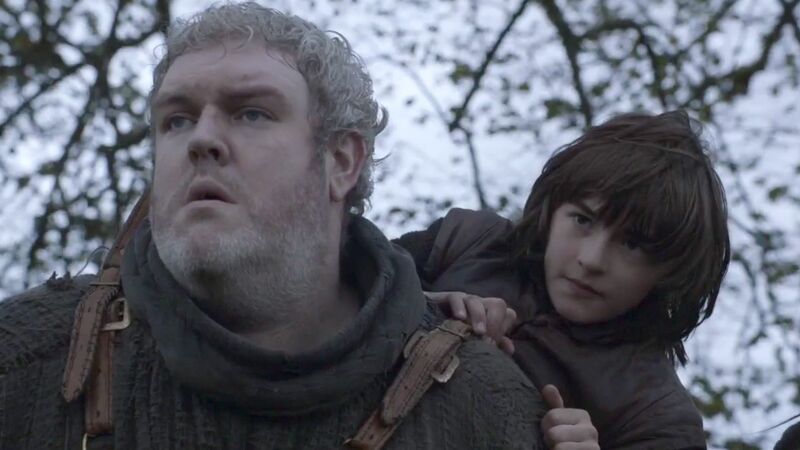 I’ve grown up next to Kristian Nairn, who’s the actor who played Hodor, for the past six years. And so to suddenly not have that – literally – big presence on set has been really sad. I miss my big, friendly giant. Cue the best reunion we’ve seen all year. Amazing. Aside from the fact that we need to talk about Kristian Nairn’s earring, it’s pretty perfect. The look on Isaac’s face is absolutely priceless, you can really feel the emotion of the moment, or maybe that’s just me. It would’ve been so much better if the audience hadn’t ruined it by screaming as soon as the door opened, Kristian clearly wanted to jump on Isaac and surprise him. 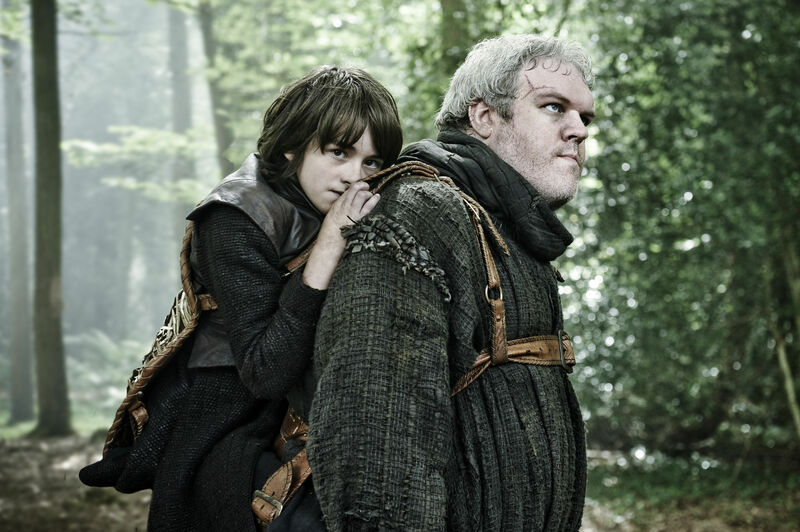 But still, it’s a really nice moment, and one that proves how much we all really miss Hodor. I also feel like they missed an opportunity for someone to hold the door open for him as he walked on stage.